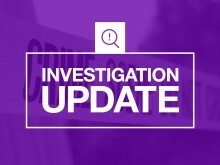 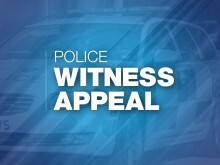 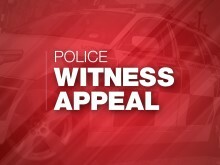 ​Officers are continuing to investigate the circumstances surrounding the death of a man in Eastleigh. 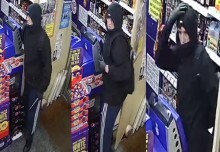 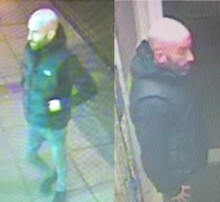 We’re investigating a robbery which took place in Southampton – can you help our enquiries? 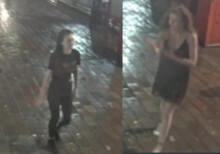 ​Do you recognise the people in these photos? 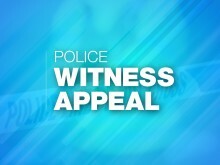 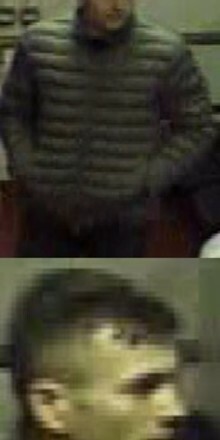 ​We’re investigating after two teenagers had their bikes stolen during a robbery in Portsmouth.